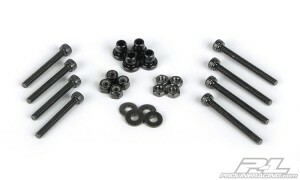 Pro-line Racing’s latest release is a PowerStroke SC Universal Hardware Kit. Pro-Line PowerStroke SC Shocks are not just for Slash® any more. Now you can mount these race proven dampers to literaly any Short Course or desert truck using Pro-Line’s Universal Hardware Kit. 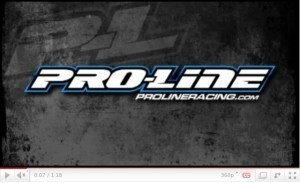 Pro-line Racing’s Daniel Adams talks about How-To fill PowerStroke shocks with oil, bleed out excess, check rebound in this video. 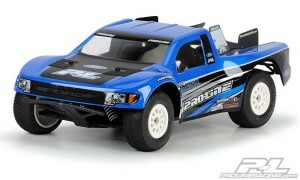 This is the Pro-Line Desert Militia Clear Body. 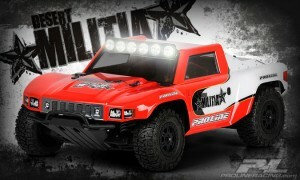 Become a desert class mercenary hunting down the competition with the Pro-Line Desert Militia body for SC trucks. Just imagine that you have landed a sponsor in the high tech weapons industry. Money is no object! You have chosen to build the ultimate open class race vehicle resembling a military strike fighter. The vehicles cab is an off the shelf reconnaissance vehicle, you then hang race inspired composite fenders to clear the oversized race tires and massive suspension travel. The back of your vehicle has been enclosed with aluminum quick release panels to hide the spare tires, fuel cell and oil coolers. 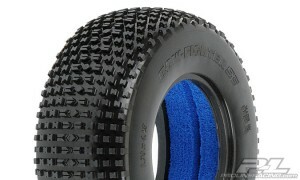 Pro-line released their latest Short Course Racing tire, the Bow-Fighter SC 2.2"/3.0" tires in M2 compound. 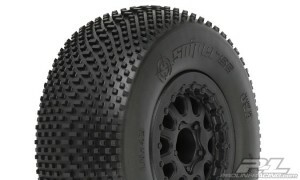 Are you ready for the next generation in Short Course traction using World Championship tread technology? 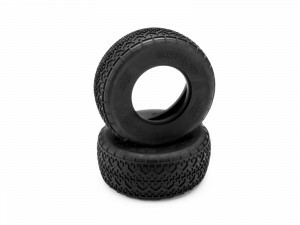 Are you looking for a tire with Top Qualifying performance that will last longer? 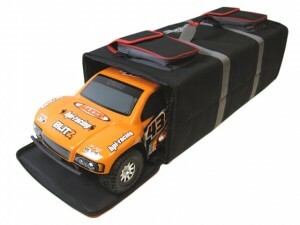 X Factory announces a new partnership with Probst Motorsports of New Lenox, Illinois. 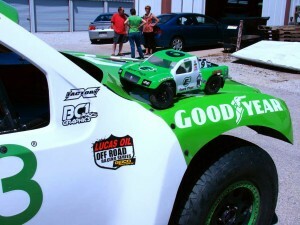 X Factory will sell replicas of the #9 E3 Spark Plugs Lucas Oil Pro-2 short course truck. 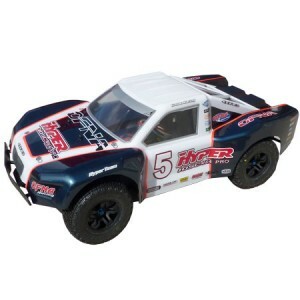 The Kit will contain an SCX – 60 Conversion Kit with a professionally painted Pro-Line Silverado body that exactly matches the real E3 #9 and a huge die-cut decal sheet from BC1 Graphics, graphics supplier to the real #9 truck, to complete the perfect replica. 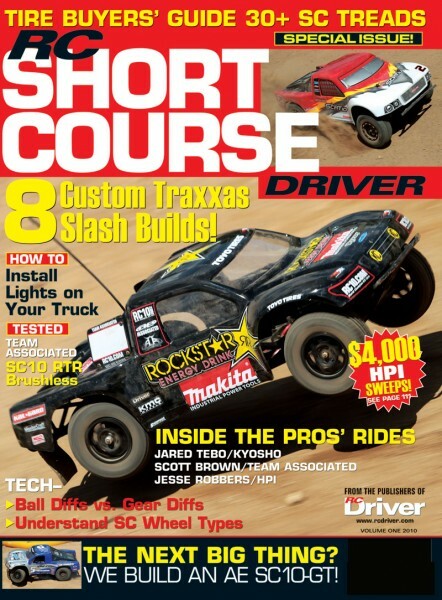 From the publishers of RC Driver magazine- We're proud to announce our latest special issue: RC Short Course Driver. 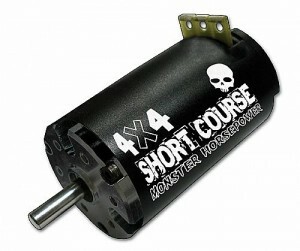 RC Short Course Driver is an all-encompassing issue that brings racers and enthusiasts the information they need; whether their plans include piloting their ride to the top spot at the track or getting the most out of their backyard bashing machines! 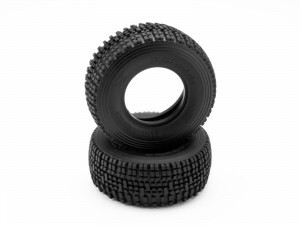 HB Beams tires are suitable for hard & dry off-road surfaces such as hard-packed clay and 'blue groove' high bite conditions. 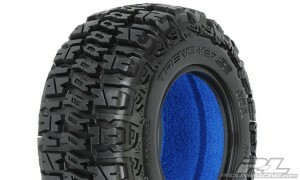 These tires also work great on indoor tracks. Keeping true to the realistic short course truck appearance, these tires have a spec appearance but boast HB's exclusive Pink compound that is far superior to any spec tire available. 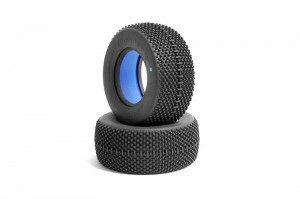 JConcepts releases new Subcultures and Double Dees Short Course Tires in their awesome Green Compound. 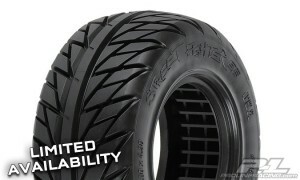 Proline introduces another great short course tire -The Trencher SC – In M3 Compound. 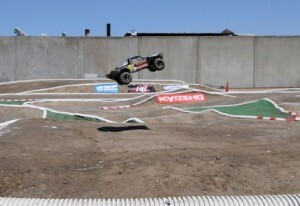 Watch the 1/1o scale off road SCT racing at NorCal Hobbies today here on RCSC. Races start at 11 am PST. 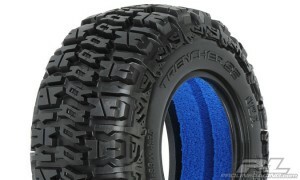 Proline's new releases for Mid April are the Trencher SC 2.2"/3.0" Tires & Bow-Tie SC 2.2"/3.0" M4 (Super Soft) Tires for Slash, Slash 4×4, Slayer, SC10, SCRT10, and Blitz Front or Rear.